Don't stress over the mess. Protect your car seat or strollers from those inevitable potty training accidents or plain old spills with our new CleanRide™ Seat Saver. 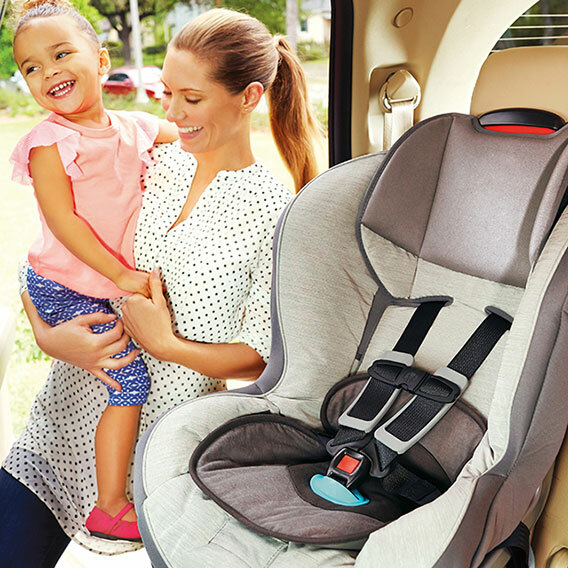 Avoid having to remove and reinstall your car seat or stroller cover thanks to our dual layer seat saver – one super absorbent layer to help contain the spills with a second waterproof layer protecting against leaks. Compatible with most 5 point harness systems, our innovative LeakGuard™ design encases the harness buckle to seal out the leaks protecting your seat and strap. Outfitted with our Xtra-Grip™ traction pads, you can be confident that the pad will stay put.